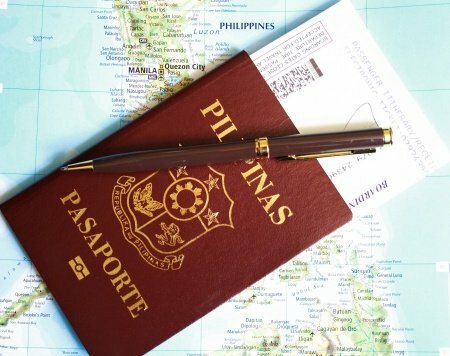 Certainly, you need a passport if you are planning to work abroad or to go for a short vacation outside the Philippines. 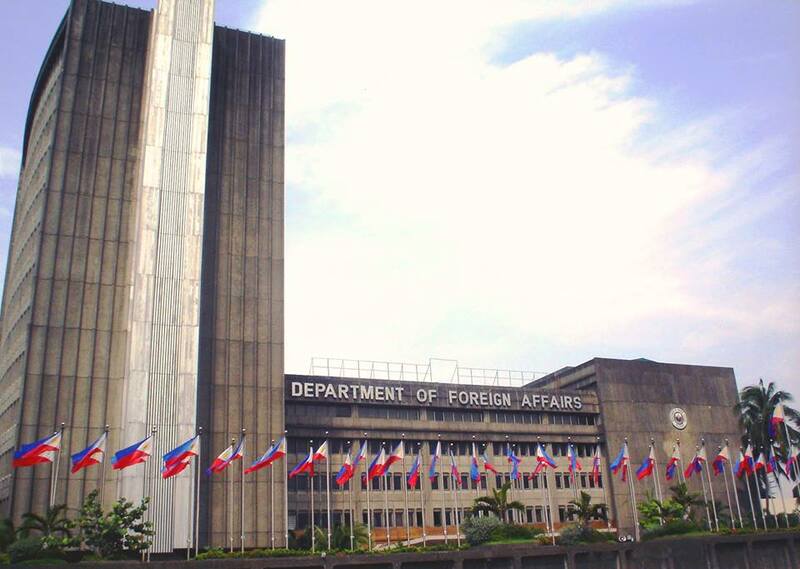 As the DFA said, do not buy a plane ticket for abroad, unless you already have a passport in your hand. 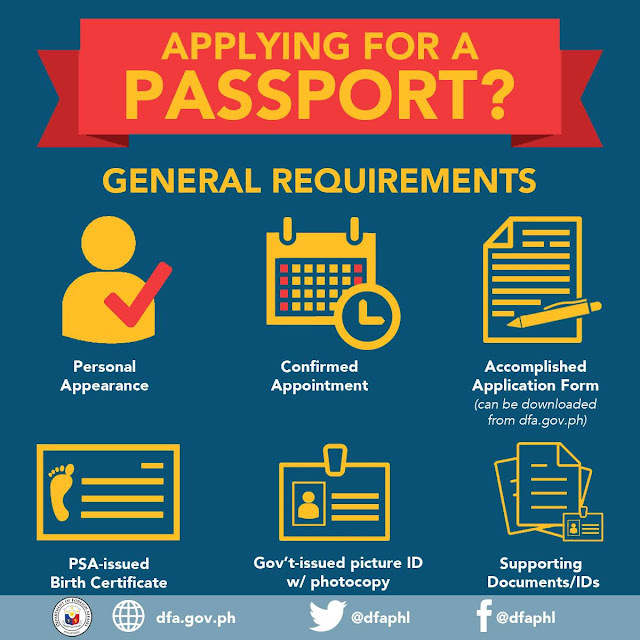 So here's a quick guide on how to apply for a passport, the requirements, and documents needed, how much and where to apply. Also down below are the list of DFA including the UPDATED list of soon to be opened regional offices for easy passport processing. What You Will Need For Online Application Filing and Scheduling? A valid and working email address to receive system-generated messages with file attachments. A PDF reader and a working printer to view and print the system-generated the application form on A4-size paper. Choose "START INDIVIDUAL APPOINTMENT" OR "START GROUP APPOINTMENT"
A reference number will be sent to your email together with a link to print your application form. Do not forget to bring the printed form on the day of your appointment. 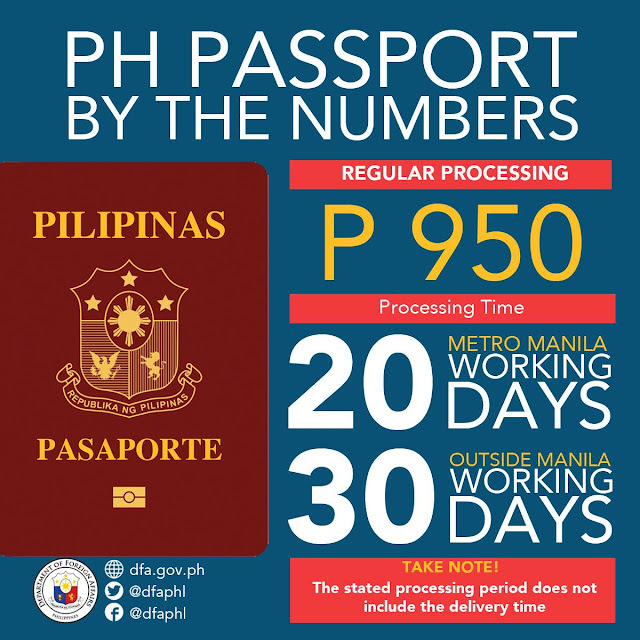 You can also set an appointment by calling DFA’s customer service hotline at (02) 737-1000. Follow the instructions of the customer care representative. Provide all the necessary information. The customer care representative will let you know if you are required to submit any additional documentation. All applicants (from 0 years old onwards) are required to make a personal appearance. 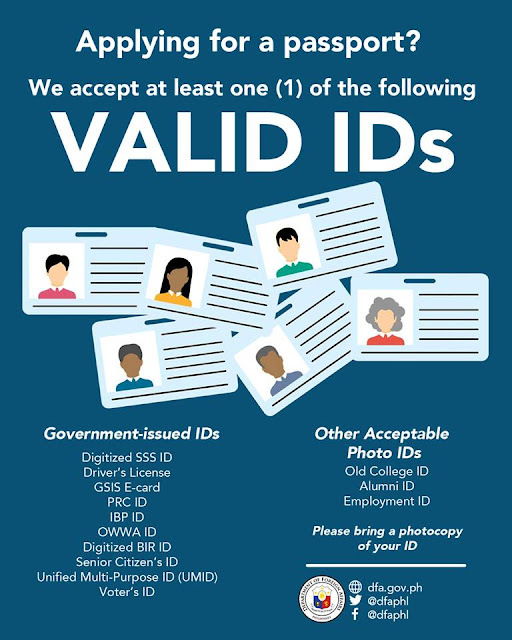 If you are a minor, you and your parent or guardian must be present at the appointment. Step 6 - Payment. 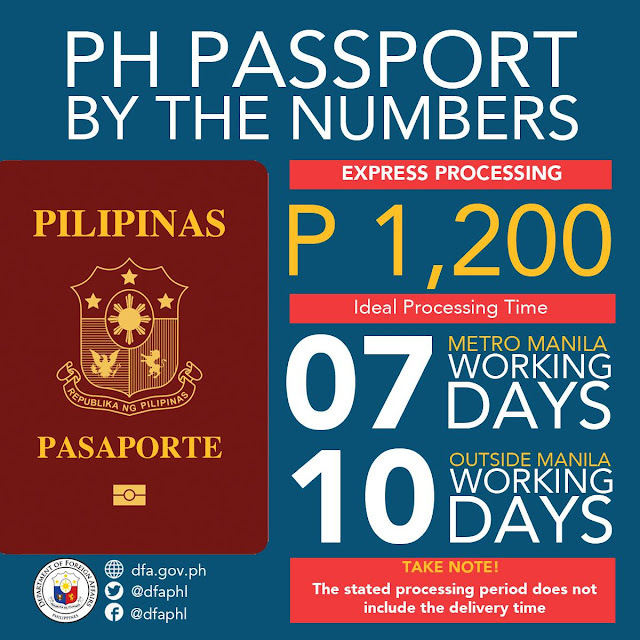 Regular processing costs P950 while express processing costs P1200. Step 7 - Encoding Section for image and data capturing. No need to bring passport-size photos. 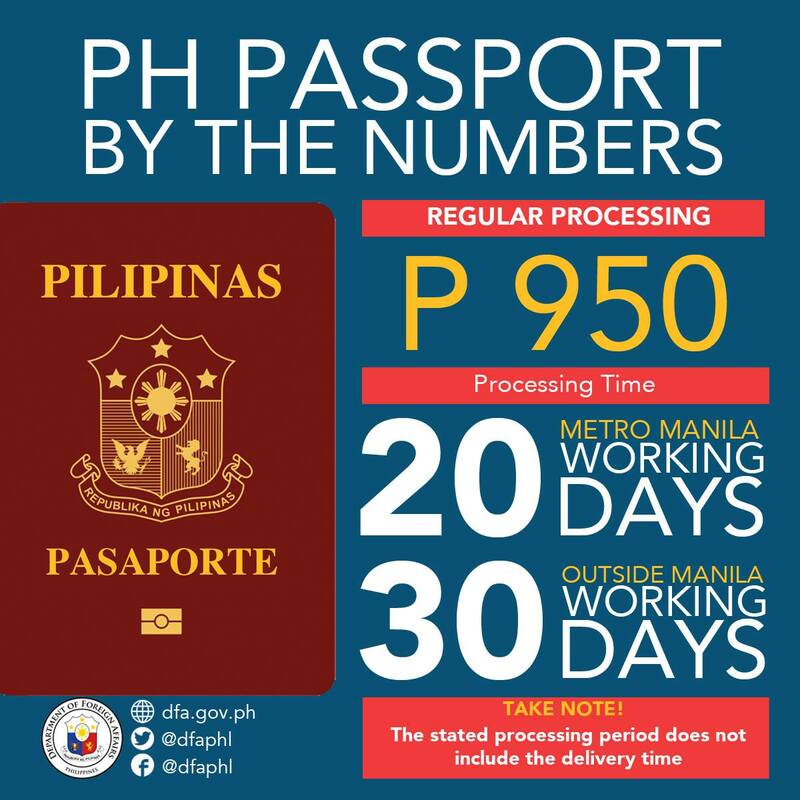 Step 8 - You can choose whether you want your passport delivered at your residence or you can pick-it up at DFA office. Step 9 - Go home and wait for your passport to arrive. 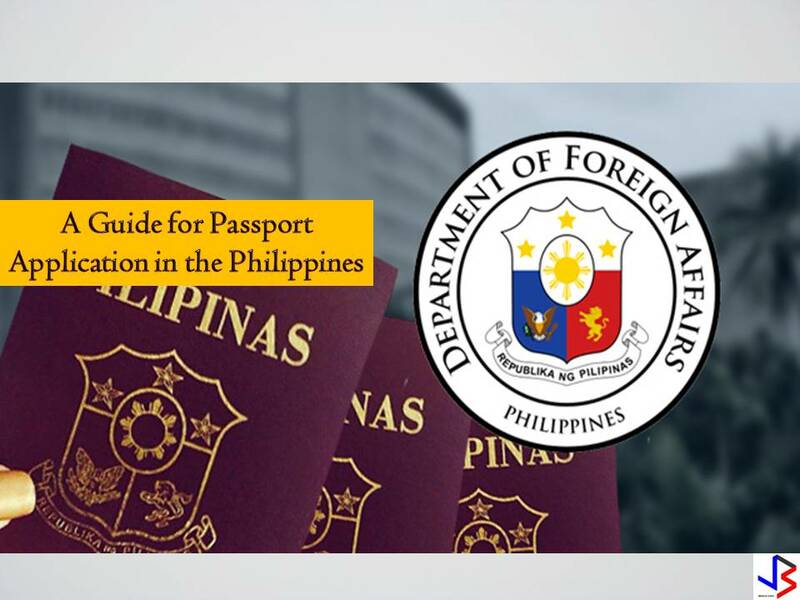 Now that you know the steps on how to apply for a Philippine passport, here is the list of DFA satellite offices and regional consular offices directory nationwide! 9. Tagum, Davao del Norte. There are also 4 trucks for mobile passport processing or passport on wheels that will be made available to process 2,500 more passports each day.